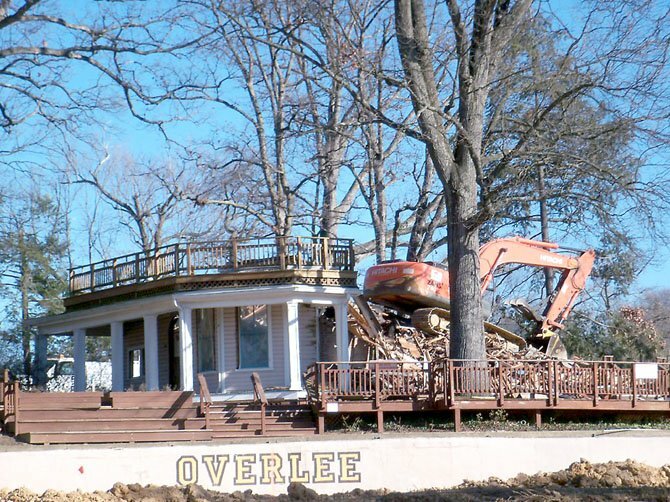 Overlee Clubhouse is gone Wrote: ------------------------------------------------------- > Overlee Clubhouse is gone > By Michael McMorrow > Thursday, February 16, 2012 > http://www.connectionnewspapers.com/news/2012/feb/ > 16/overlee-clubhouse-gone/ > > Generations of swimmers in the Northern Virginia > Swim League know the Overlee Clubhouse on Lee > Highway, Arlington. Thousands of youngsters > literally competed in its shadow. 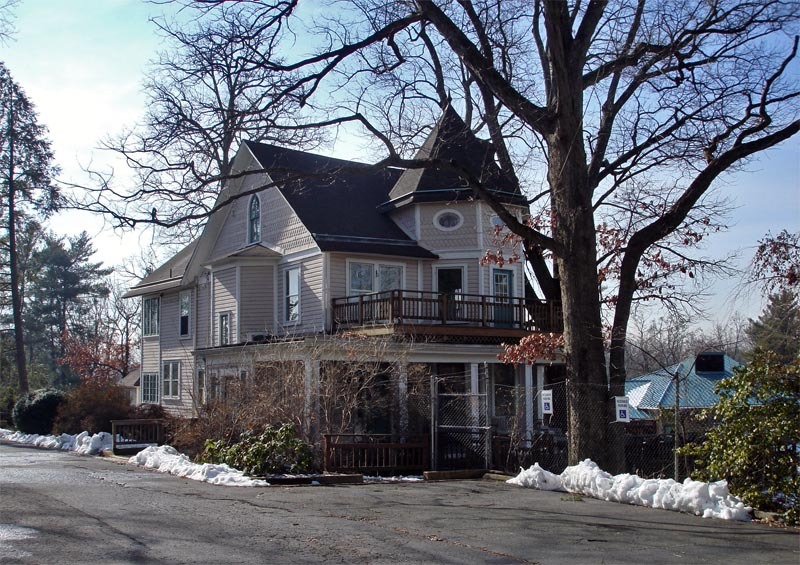 Built in the > 1880s for the Febrey family, and long the home of > the Kincheloe clan, it was a sanatorium until > purchased by the Overlee Community Association > over 50 years ago. 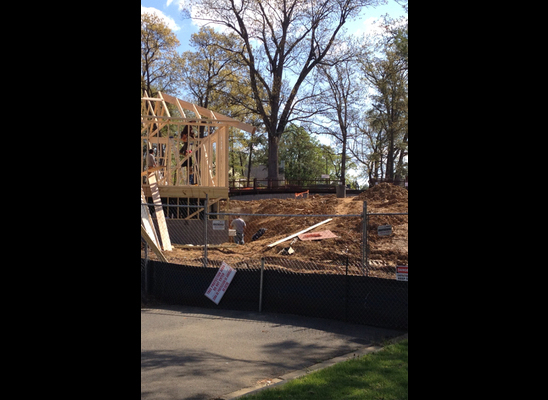 Preservationists lament the > loss of the historic structure. Old-timers are > left with memories. The house simply wore out. > Plans to save it made no economic sense. 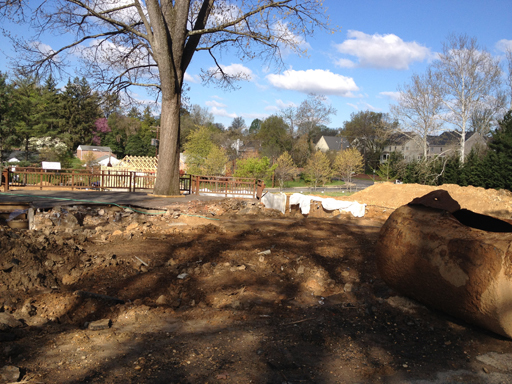 A modern > replacement overlooking a new pool will be > completed before the summer season.